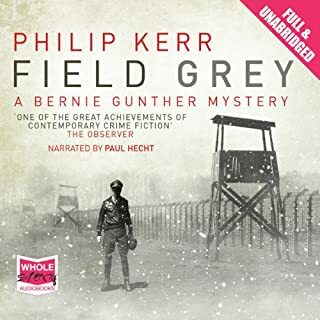 Would you try another book written by Philip Kerr or narrated by Paul Hecht? Prefer Jeff Harding to read. He seems more suited to the character.